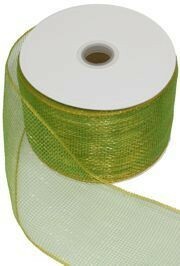 St. Patrick's Day poly deco mesh ribbon, netting, and tubing. 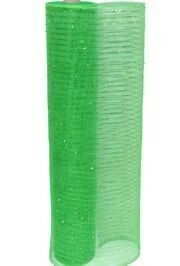 St. Patrick's Day is a popular time to decorate your front door, the home and floats in Irish green colors. 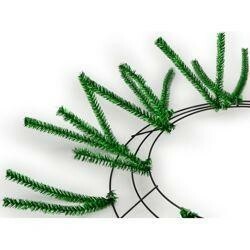 Deco mesh ribbon is often used for decorating during holidays, including St. Patrick's Day. 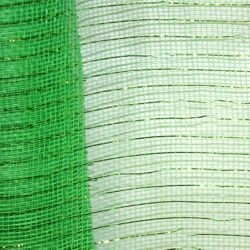 Many parade participants use mesh ribbon to decorate their floats during St. Patrick's Day. 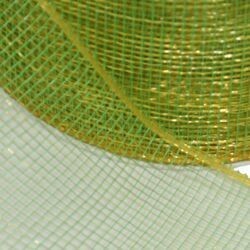 We suggest using the green, white, and gold mesh ribbon along with our wreath work forms to create one-of-a-kind wreaths. 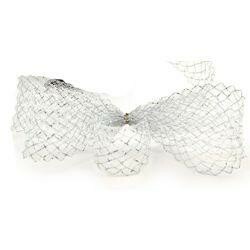 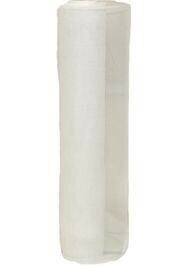 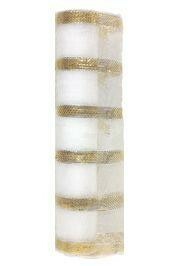 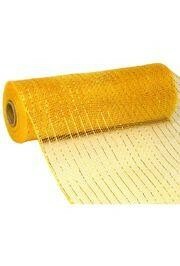 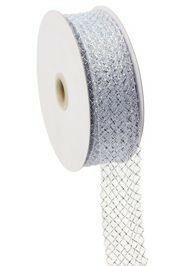 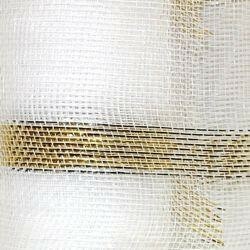 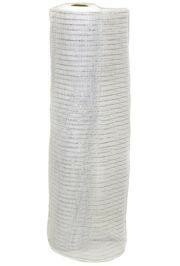 Our Deco Mesh Ribbon comes in a variety of colors and in widths of 1½", 2½", 4", 10", and 21". 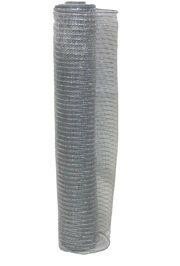 |< << 1 >> >| Displaying 1 to 19 of 19 Items Found. 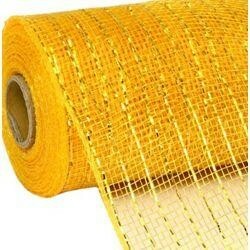 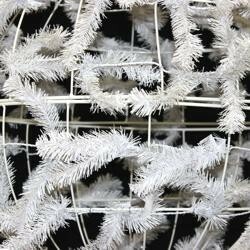 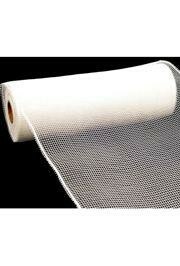 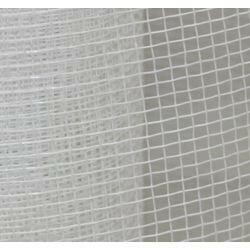 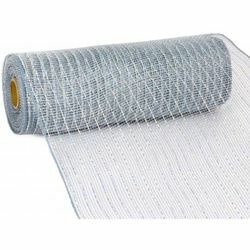 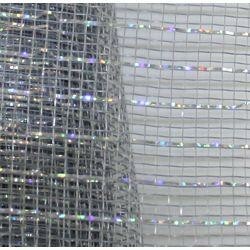 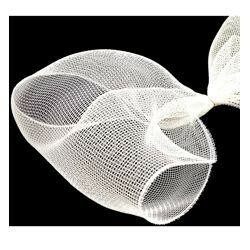 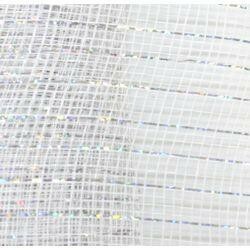 Plain white mesh ribbon netting is perfect for decorating for the holidays, especially Christmas, New Year's Eve, and Valentine's Day. 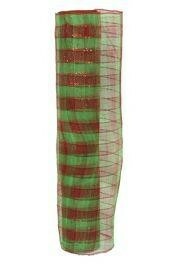 Pair with DECO727. 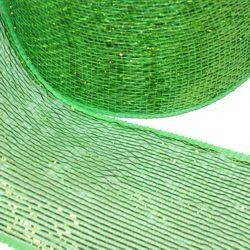 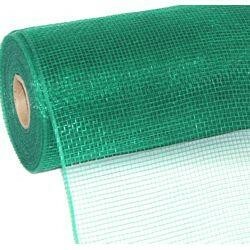 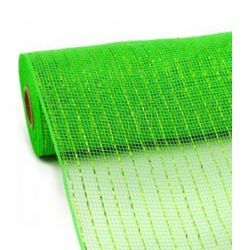 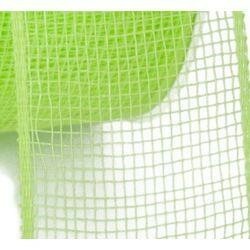 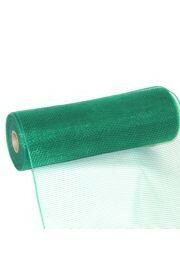 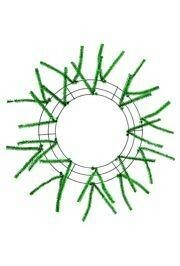 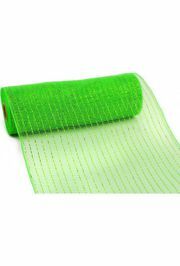 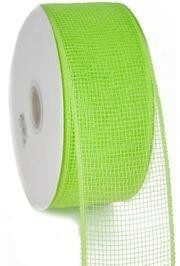 Poly Deco Mesh Roll: Plain Green. 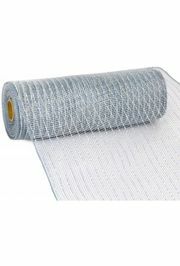 This measures 10 inches wide and 30 feet long. 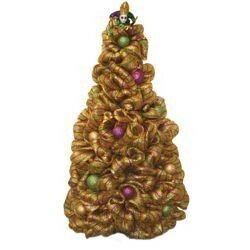 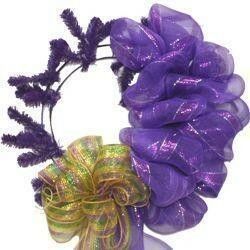 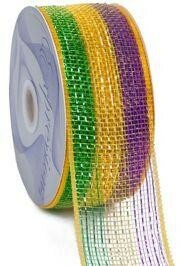 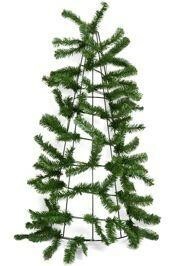 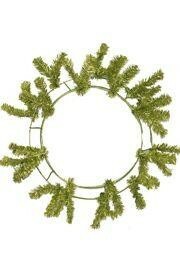 These are great for decorating wreaths, parties, and parade floats. 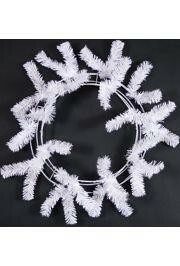 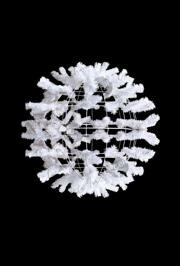 The white work ball wreath form is perfect for creating one-of-a-kind hanging wreath decorations for weddings, Christmas, New Year's Eve, and Mardi Gras. 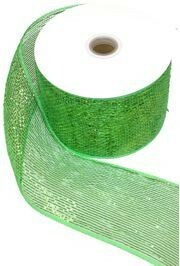 Find more St' Patrick's Day decorations and supplies at Saint Patrick's Day Celebrations department.